Mike and Kelly continue their album review “music prisoner exchange” with Ace Frehly’s 1978 solo album. 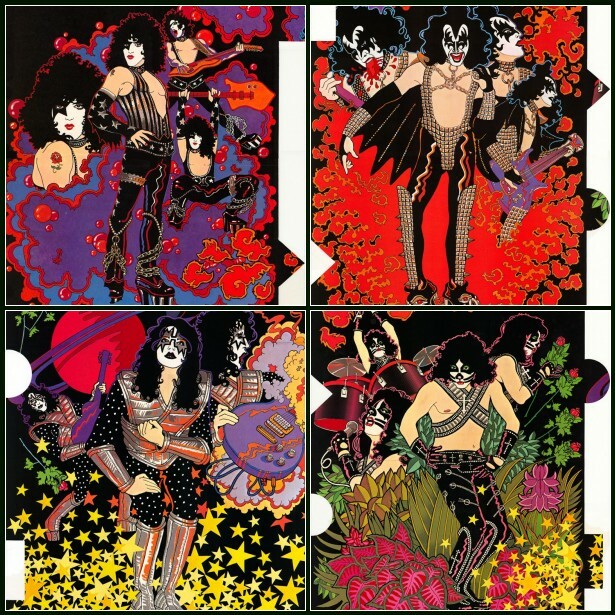 Kelly admits to be a recovering Kiss fan and that he shelled out money for all four Kiss solo albums to secure this wonderful piece of fine art.. There was agreement it was a very enjoyable album due to some great music and guitar work, but the lyrical content was a tad thin… and we don’t mean maybe. Mike mentioned a Lords of London version of the single off this album, “New York Groove”. And while Kelly couldn’t find that, he did stumble across this gem. 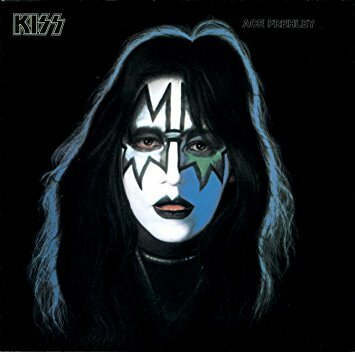 Tagged Ace, Ace Frehley, album, Kiss, review, solo. Bookmark the permalink.